I love the comments section of designs. seeing positive encouragement and active participation is fantastic. I also notice that the same questions keep popping up. Here is my attempt at answering the most common questions I get asked. Where can I find ideas of what to draw? How can I stop people stealing? How do I get a staff favourite? How did you draw this? 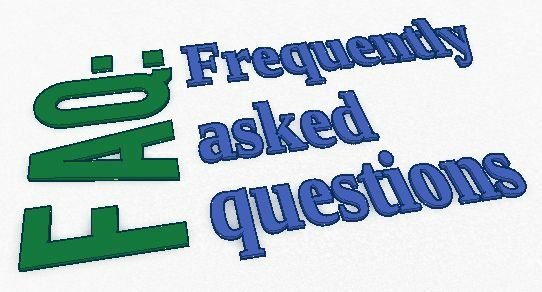 Feel free to add your comments to the FAQ pages. If there is another FAQ you think I have overlooked please comment below. One Final Question – Do I work for TinkerCAD or Autodesk? Nope. I get an occasional T-Shirt from entering competitions. I do what I do because I love to design and I love this community.